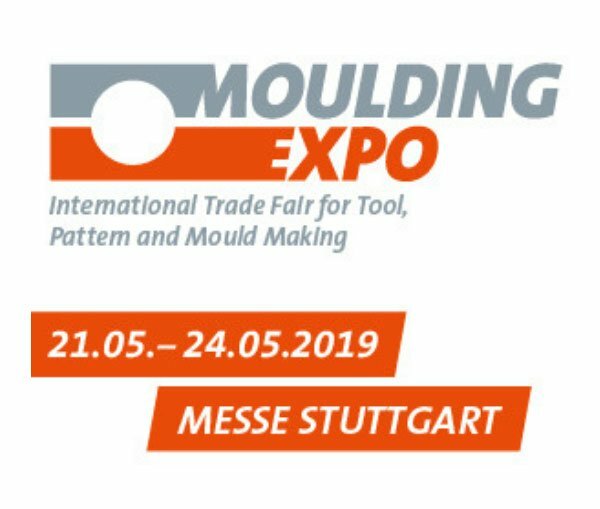 The Moulding Expo is the International Trade Fair for Tool, Pattern and Mould Making. This new fair will take place in Stuttgart. 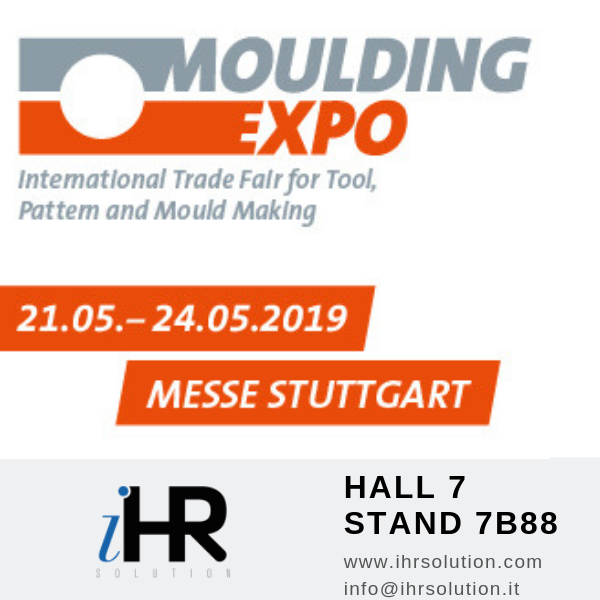 The visitors will receive here on the one hand about forming tools, gages and fixtures and on the other hands in the areas of manufacturers and systems for industry (cutting machine tools and precision tools, Touchier- and testing presses, machines for surface treatment, welding machine, hot runner systems). Would you like to show us your project or get to know IHR better? We will be happy to meet you at E7 booth.